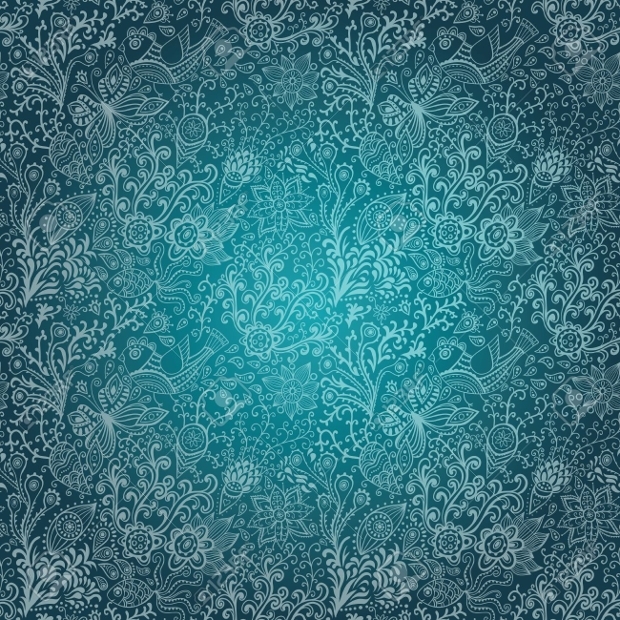 The seamless patterns featured in this set are ideal for use as paper textures for your print projects or as web backgrounds. 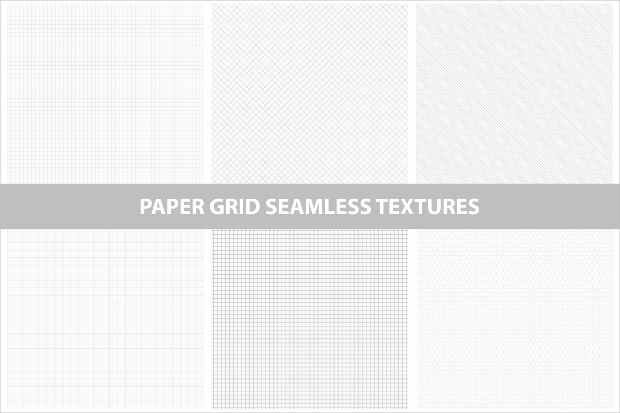 These vector seamless textures are available as AI or EPS file formats and it comes with a remarkable resolution quality of 300 DPI. 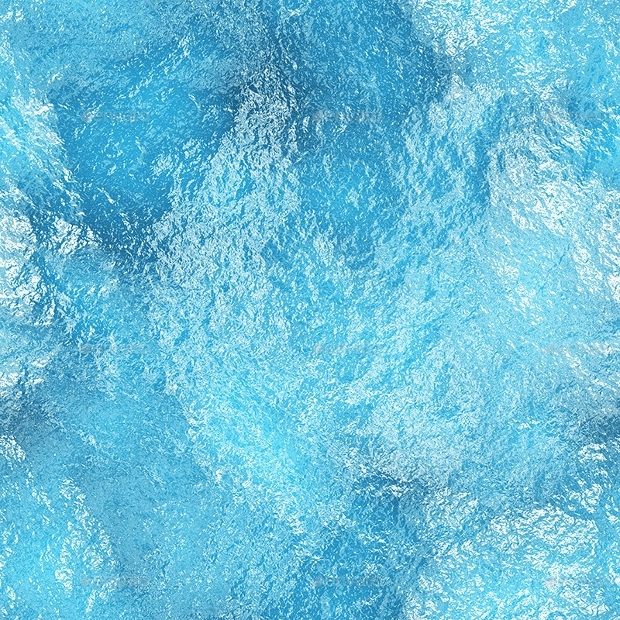 If you are planning to give your artwork some unique abstract touch, then this could be the right seamless texture to consider using. 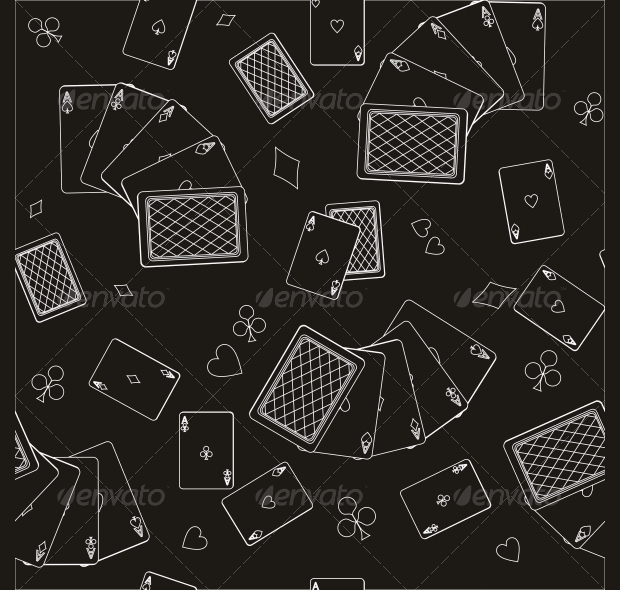 This texture available as JPG image or Vector EPS can be quite suitable for use as the background for your gambling or casino website. 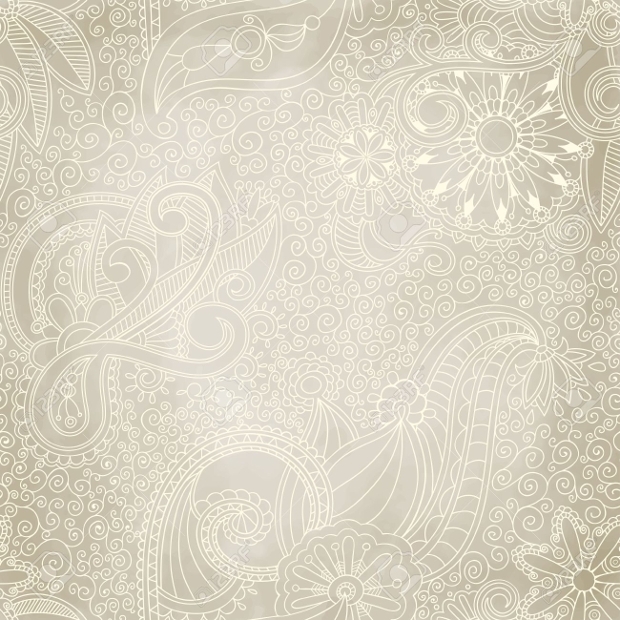 Featuring some impressive decorative patterns, this seamless texture comes with some unique vintage touch. 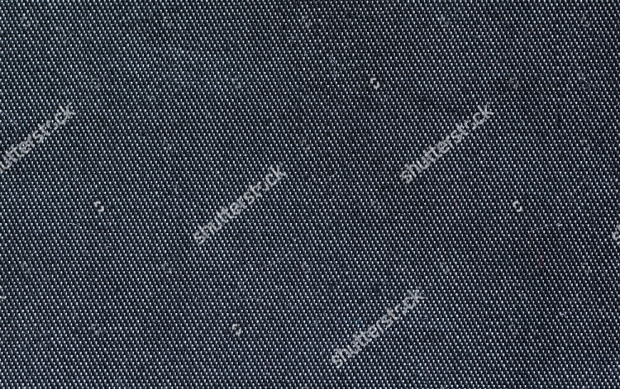 It is suitable for use as pattern fills, wallpapers, adorning wedding or party invitations, surface texture, web background, and more. 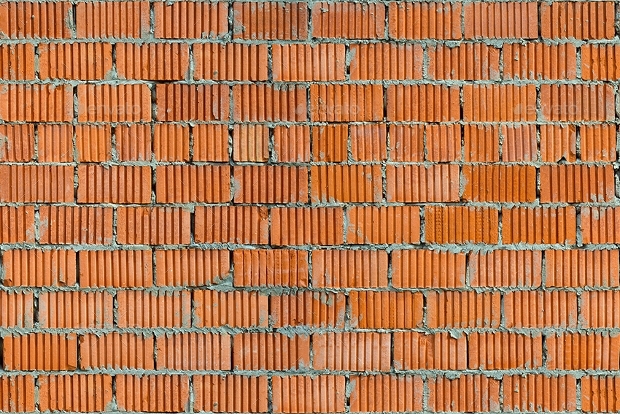 The texture is obtainable as JPG or EPS format. 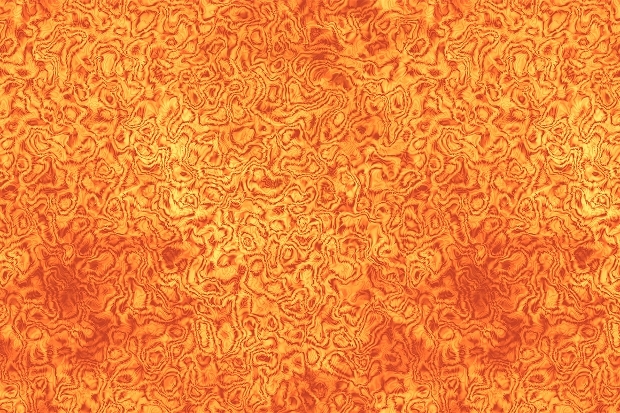 This warmly coloured seamless texture displaying burning magma fire is really attention-grabbing. It is available in JPG file format with a significant resolution quality of 300 DPI. 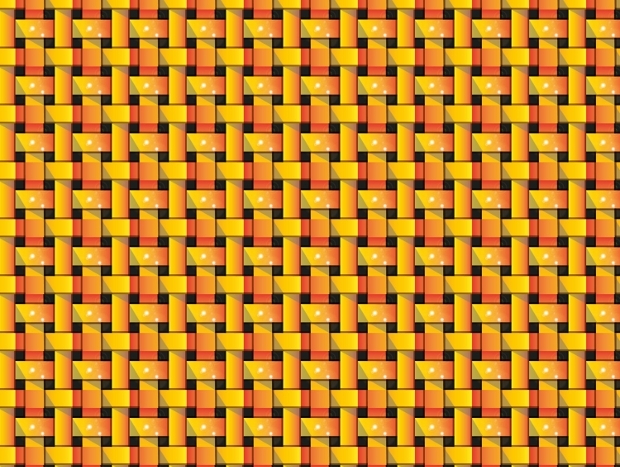 You can use it as background for your website or as unique wallpaper. 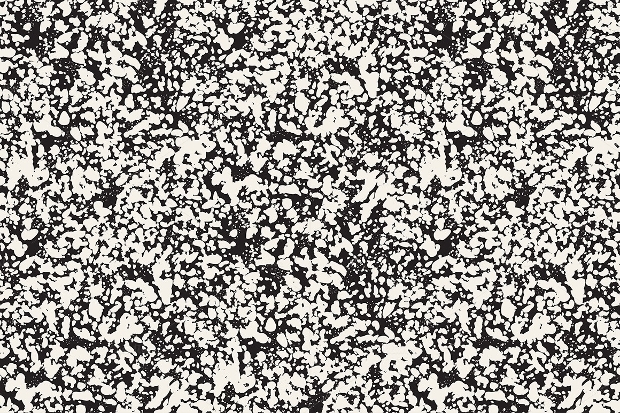 The contemporary seamless texture presented in a cool peculiar mode like this is something that you can really like to associate your artworks with. 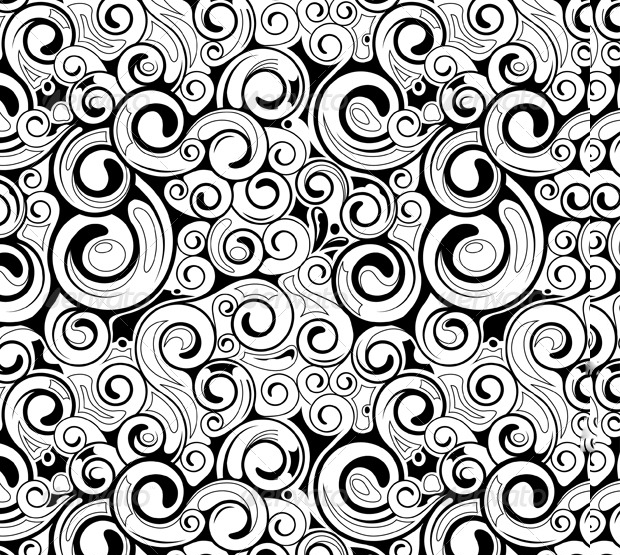 The doodle aspect especially makes this texture unique. 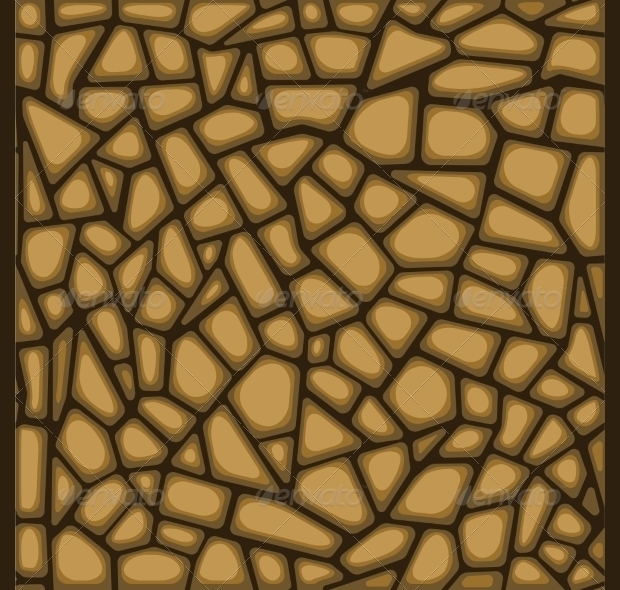 This cool texture is available for use in Vector EPS file format. 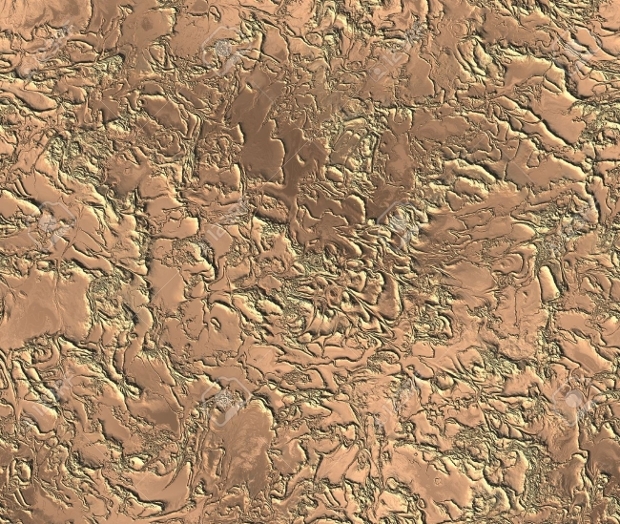 This bronze seamless design featuring impressive decorative patterns looks great. 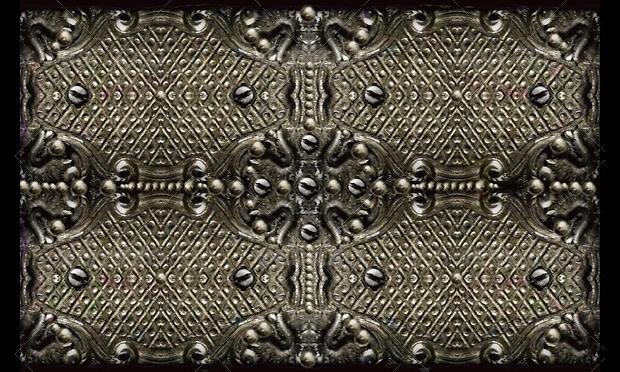 The texture can look great if used as an ornamental web background, paper print, wallpaper, screensaver, etc. You can get it as PSD or transparent PNG files. Working on some nature-themed graphic or web design? 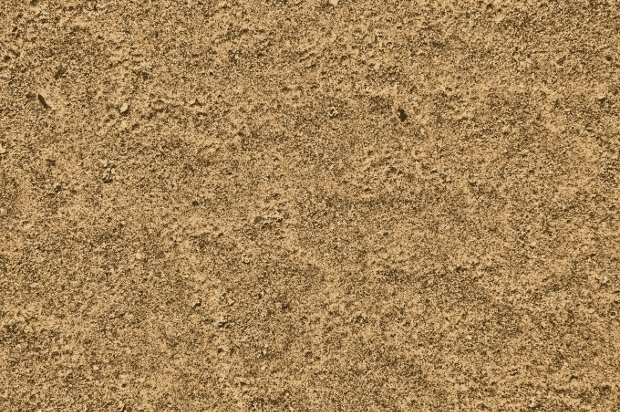 Then, this seamless sand texture can be quite perfect for you. 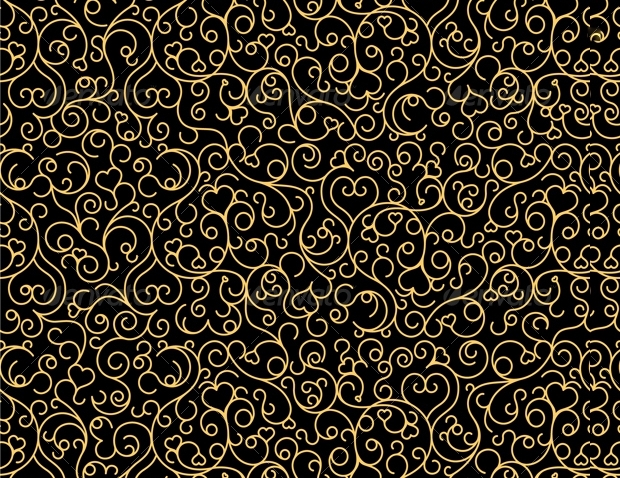 Available as high-quality JPG file, this texture can be used as wallpaper or web background. 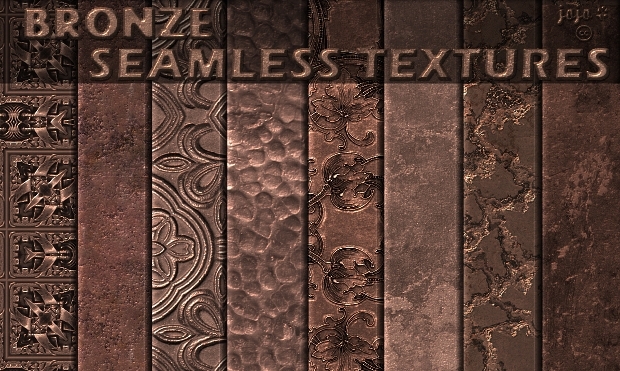 Isn’t this superb collection of seamless textures a great way for giving your graphic or web designs the much-sought-after oomph? Categorically it is! Make a point of using them in your assorted graphic designs, web designs and photography. 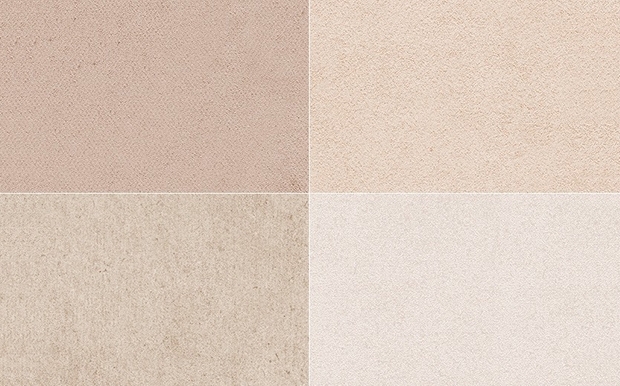 Whichever seamless texture that you select from the above collection, your artwork is bound to show up gorgeously.